With so many states in America it can be a bit confusing as to whether or not states permit the use of stun guns. 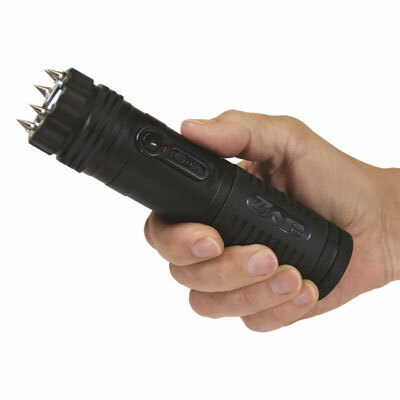 Here we find out whether it is legal or not to own a stun gun in the state of Nevada. Nevada is one state where the use of stun guns are permitted as long as they are not used on another person for any other reason other than to protect themselves in self defense. Of course, as with many things relating to self defense devices, certain persons will be prohibited from owning electronic stun devices including those who have been convicted of a felony, a fugitive from justice, the mentally ill, illegal residents in the United States and children under the age of 18. What Are the Self Defense Laws in Ohio?